Caddo Mounds State Historic Site is a prehistoric village and ceremonial center located on the original El Camino Real de los Tejas. Visitors can walk the 0.7 mile self-guided interpretive trail that includes the grass house, mounds, and borrow pit. 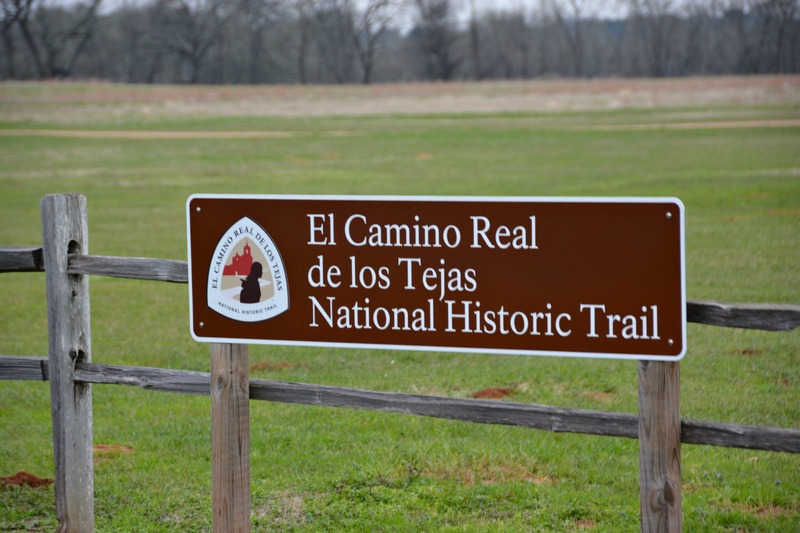 An additional 0.4 mile interpretive self-guided trail along El Camino Real de los Tejas allows visitors to learn about the historic road and see a piece of the original road. Self-guided tours of Caddo Mounds typically take 1.5 hours, and guided tours are 1.5 - 2+ hours depending on selected activities . The site has two golf carts available on request for those who do not wish to walk the trails. Visitor parking is available on site. Reservations are requested for guided interpretive tours, including school tours or large family groups. Please call or email the site one week in advance of your visit. Caddo Mounds is wheelchair accessible. A wheelchair is available on site for public use. Restrooms are available on site. Visitors are encouraged to bring picnic items to enjoy in the picnic area.